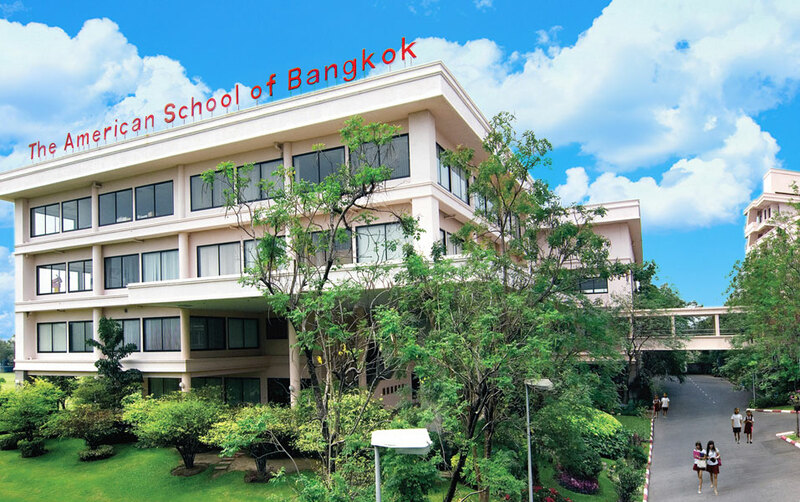 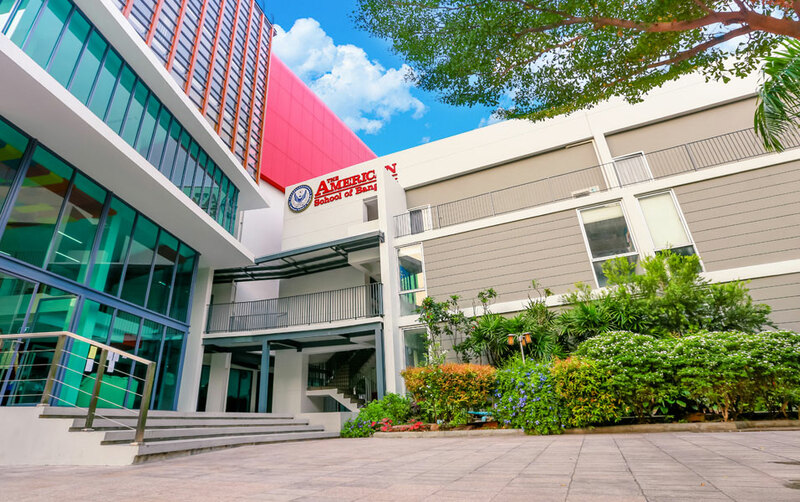 The Mindfulness Academy of Asia (MAA) is a new subsidiary school of The American School of Bangkok, specializing in the teaching and learning of mindfulness in education. 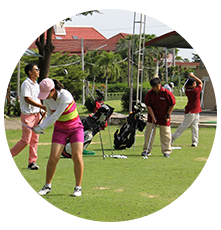 The International Preparatory Golf Academy at the American School of Bangkok is Asia's only junior golf academy that offers full time golf training, full time academics, dormitory and college placement services. 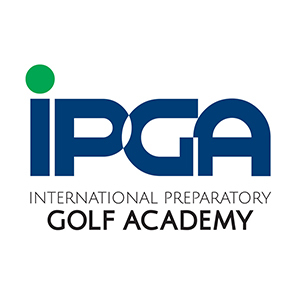 The student athletes that attend IPGA are able to realize their goals as collegiate and even professional golfer's through the most innovative and advanced program offered in Asia.